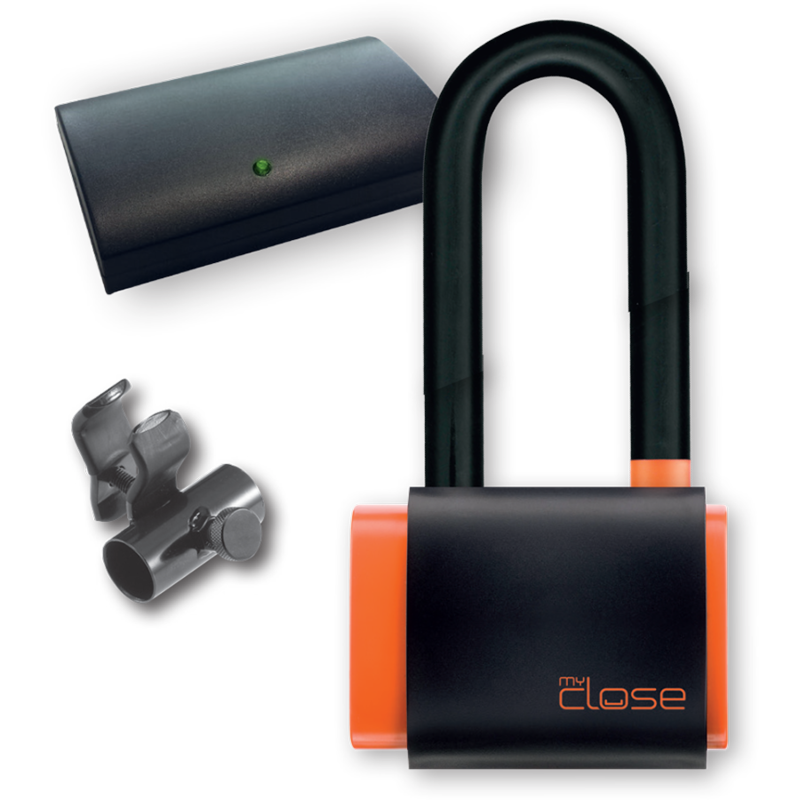 MyClose Mini U size M RS System is composed by the Mini U lock with 200 mm shackle, the GSM tracker and the round bike support. The Mini U lock and the tracker work in combination with each other through proximity connection. 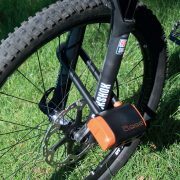 Mini U lock 200 mm long shackle, tracker, round bike support, USB cable, USB plug, keys, activation codes and battery replacement tool.